Witnesses say Yvette Smith was unarmed when a police officer shot and killed her on Sunday. Questions abound following the fatal shooting of a Texas woman by a sheriff’s deputy Sunday, centering on conflicting statements as to whether she was armed. Deputy Daniel Willis fatally shot Yvette Smith, 47, after responding to a 911 call at a residence at 105 Zimmerman Avenue regarding an argument between two men over a gun, according to local police. Smith died later at a local hospital. Bastrop County police initially claimed that Smith, who is black, walked to the doorstep with a gun and refused to follow officers’s commands before she was shot. A subsequent statement, released hours later, said investigators “cannot confirm” that Smith was armed or refused to follow commands. The sheriff’s department has placed Willis, who is white, on administrative leave. One of the men involved in the reported argument, Willie Thomas, who was the homeowner and Smith’s boyfriend, told the Austin Statesman that she did not have a gun when the incident occurred. 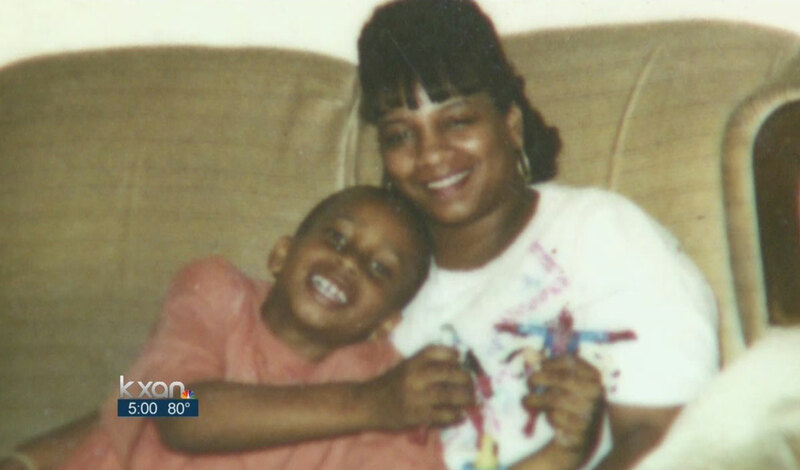 Smith’s 25-year-old son Anthony Bell said his mother was uneasy around guns. Bell added that there was, indeed, an argument in the residence over a gun, but no gun was in the home. The Bastrop Sheriff’s Department chose not to comment, pending further investigations. Smith worked at the Austin State Hospital as a caretaker until a few months ago, when she had knee surgery, and enjoyed her time off, listening to blues music on her front porch and smoking a cigar, family members said. Smith was a single mother who was loving yet stern to Bell and his 18-year-old brother, family members said. While teaching them the value of a dollar and pushing them to do chores, she also spoiled them.